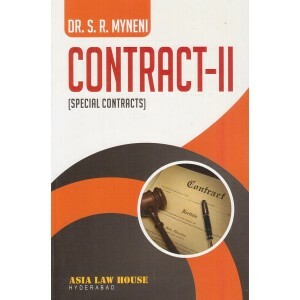 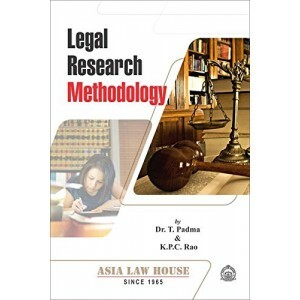 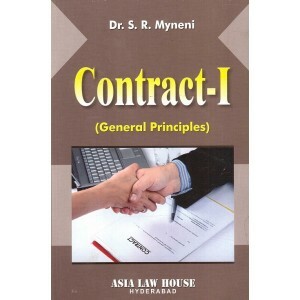 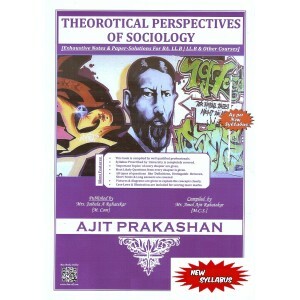 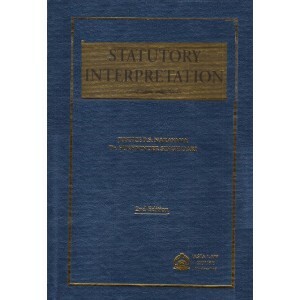 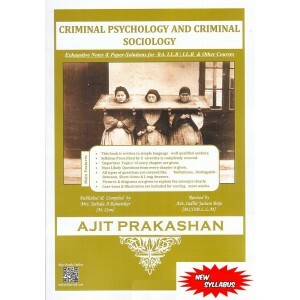 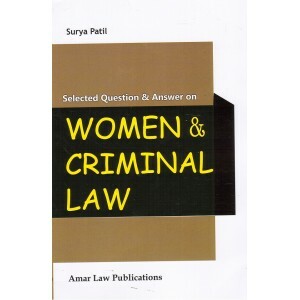 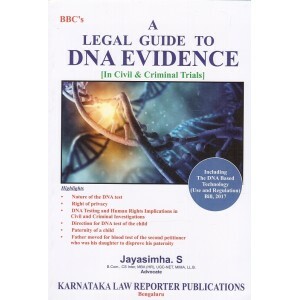 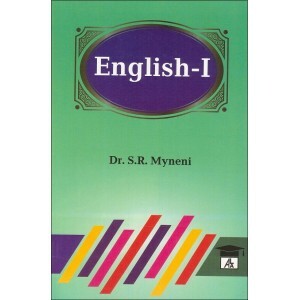 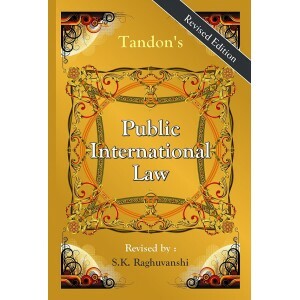 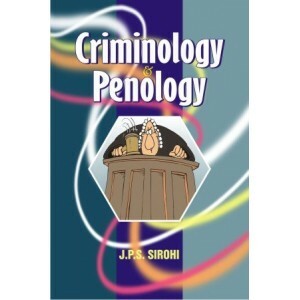 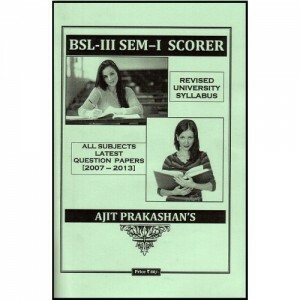 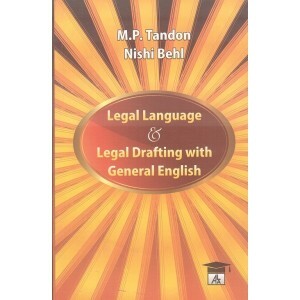 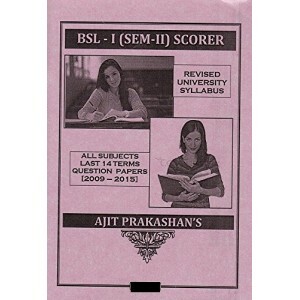 This is an excellant textbook for BSL Law Students for English - I subject. 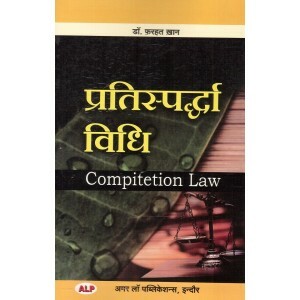 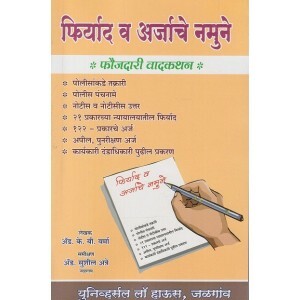 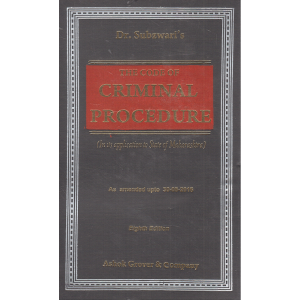 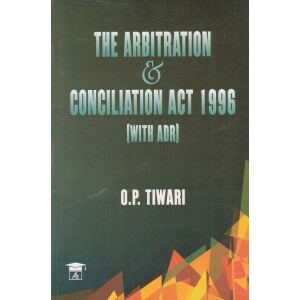 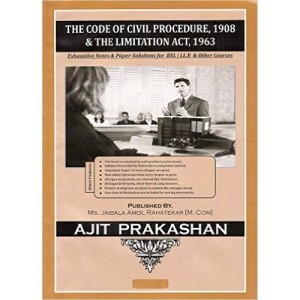 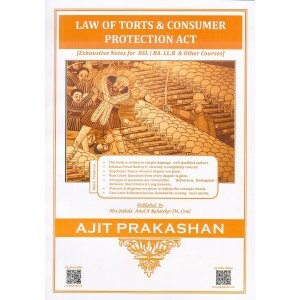 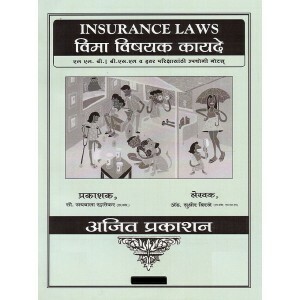 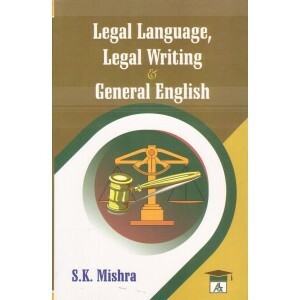 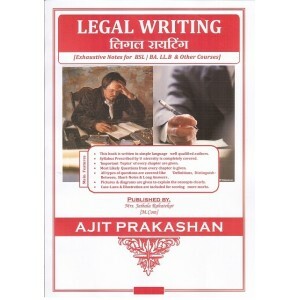 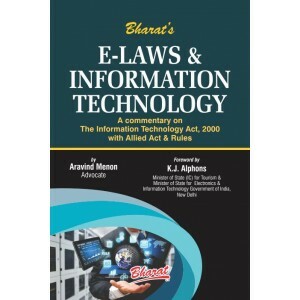 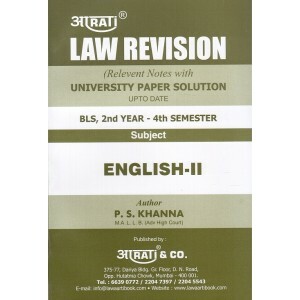 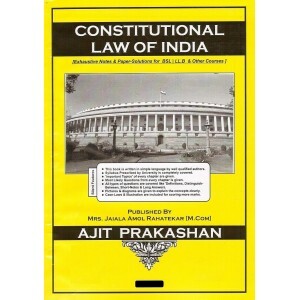 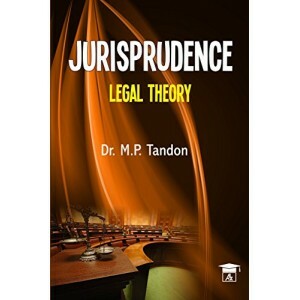 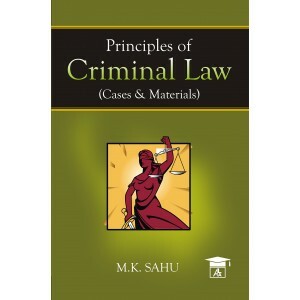 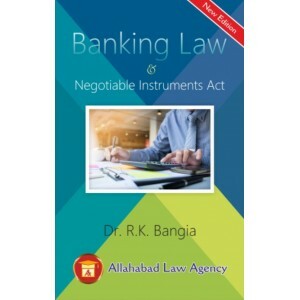 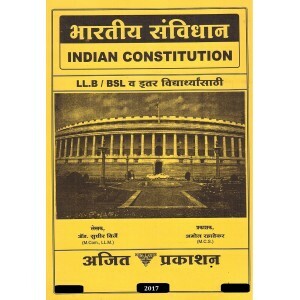 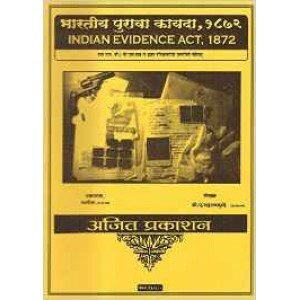 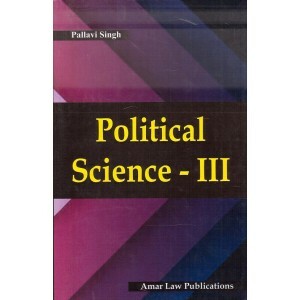 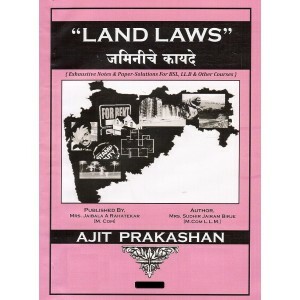 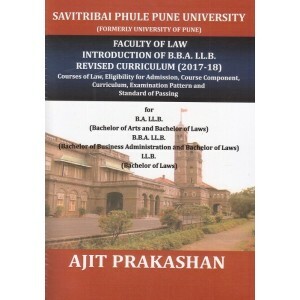 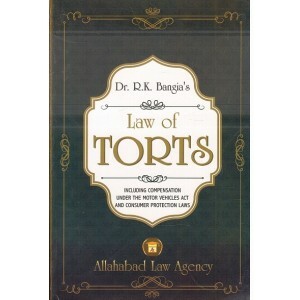 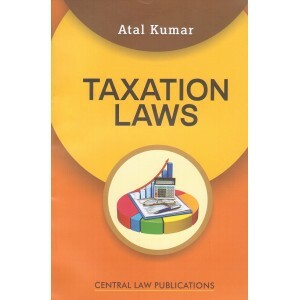 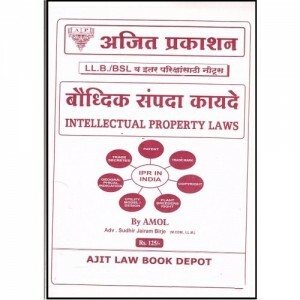 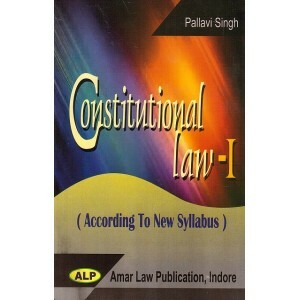 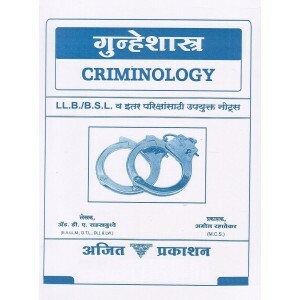 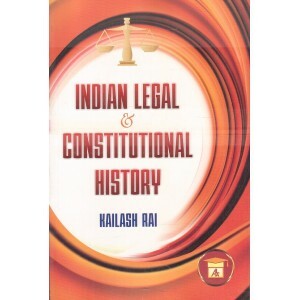 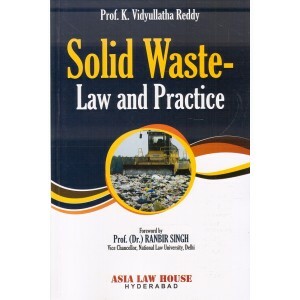 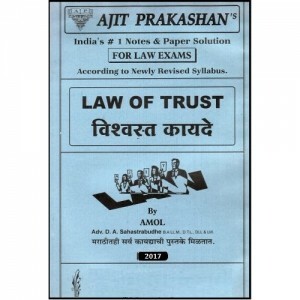 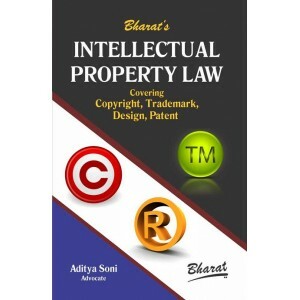 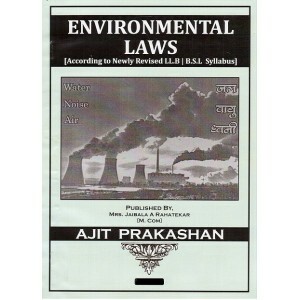 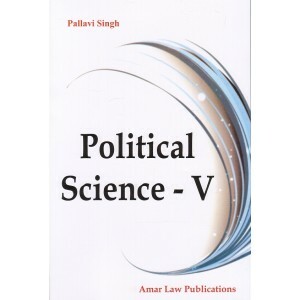 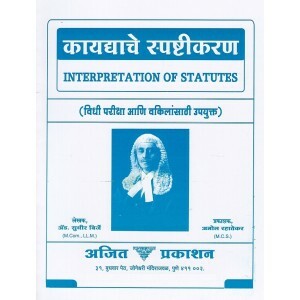 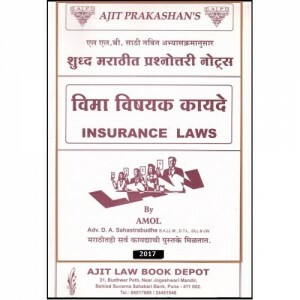 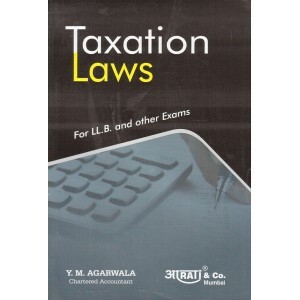 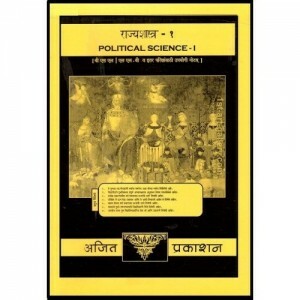 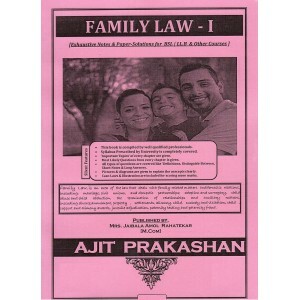 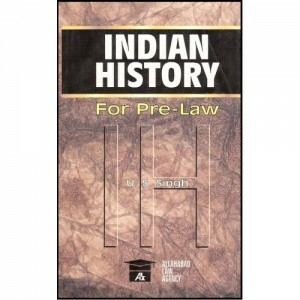 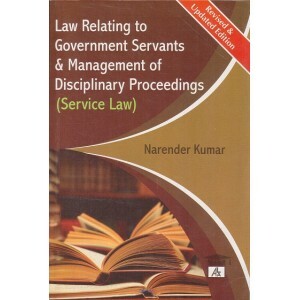 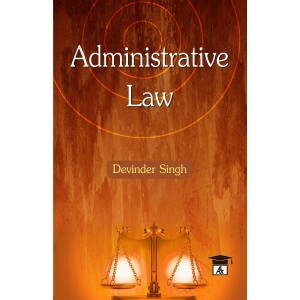 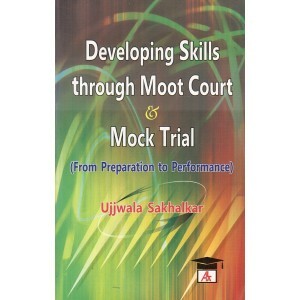 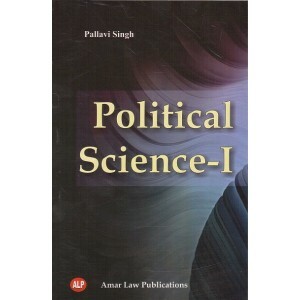 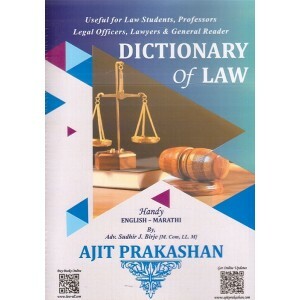 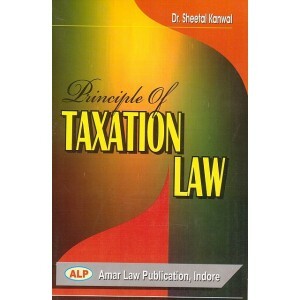 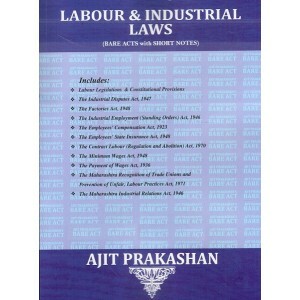 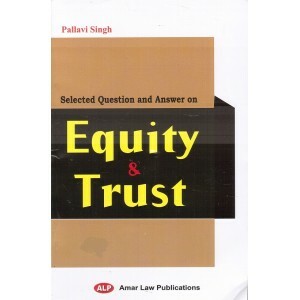 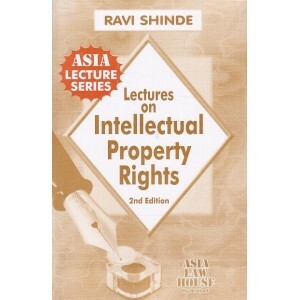 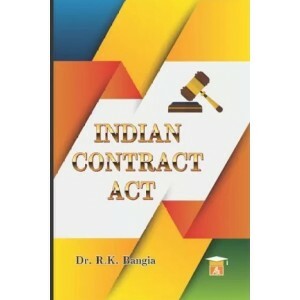 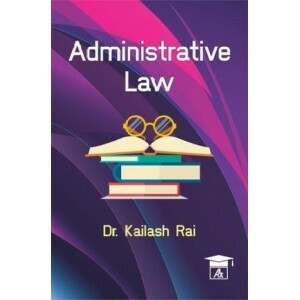 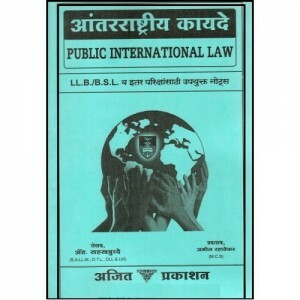 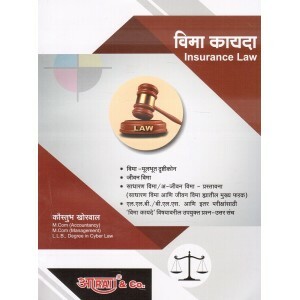 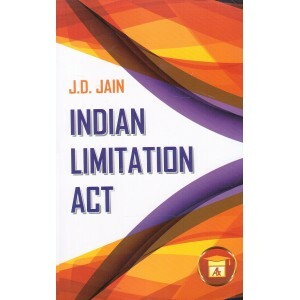 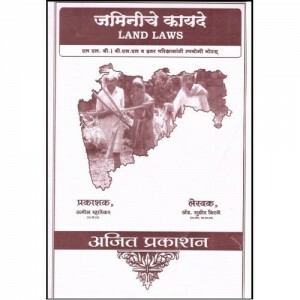 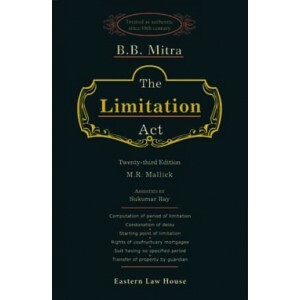 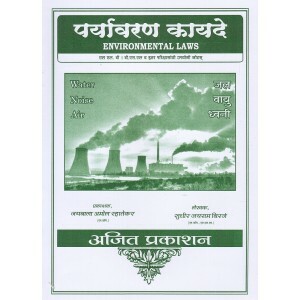 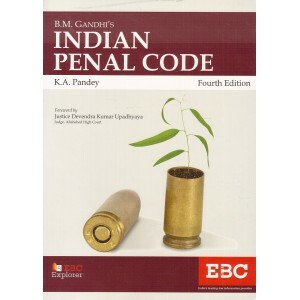 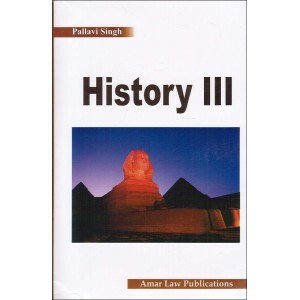 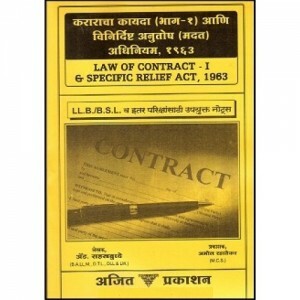 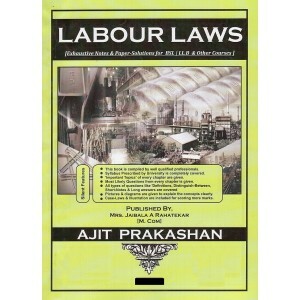 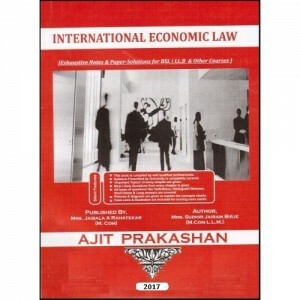 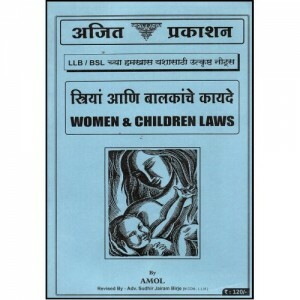 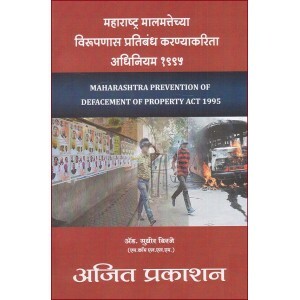 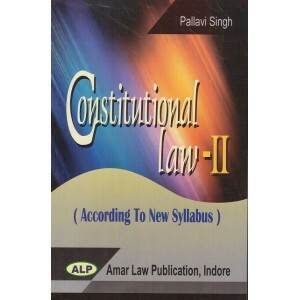 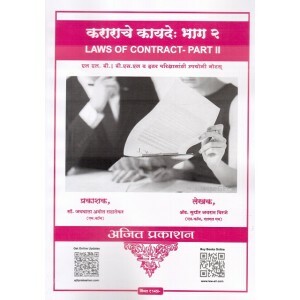 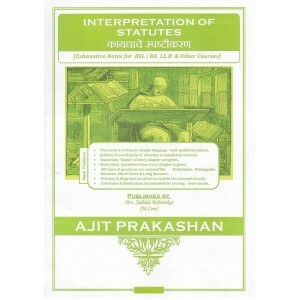 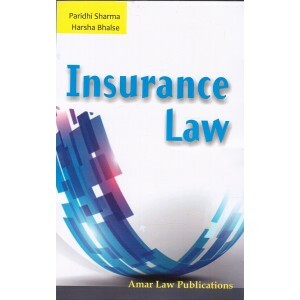 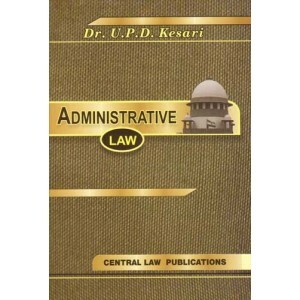 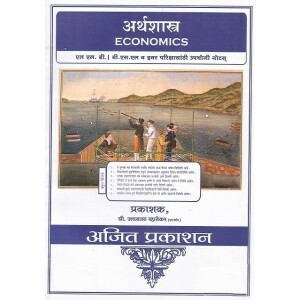 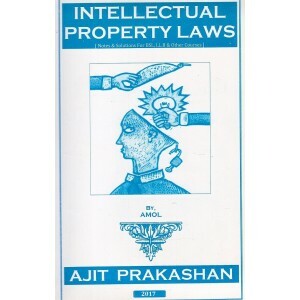 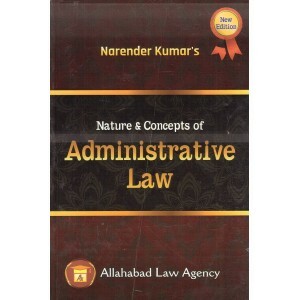 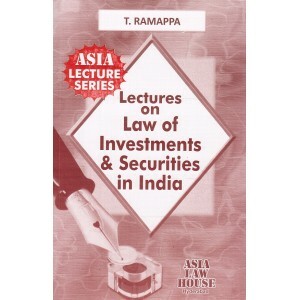 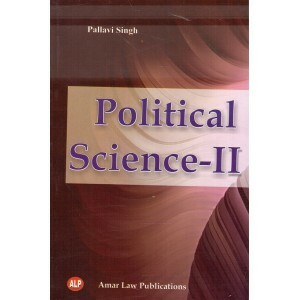 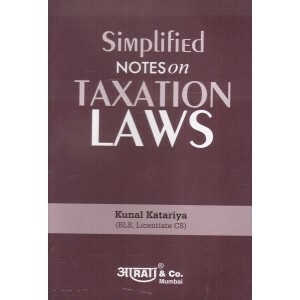 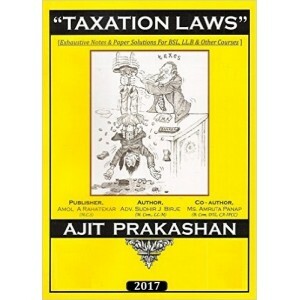 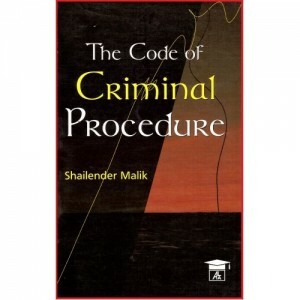 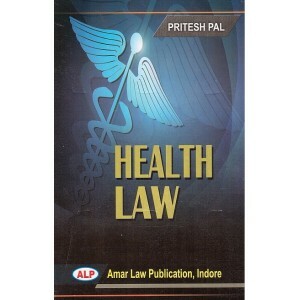 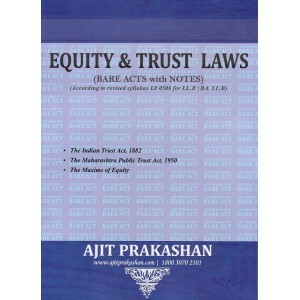 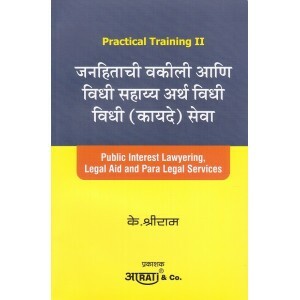 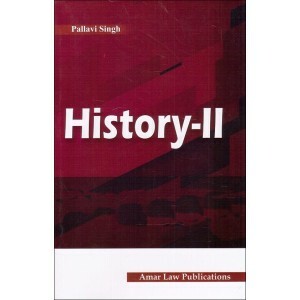 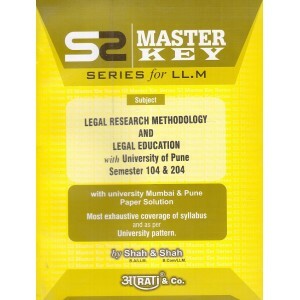 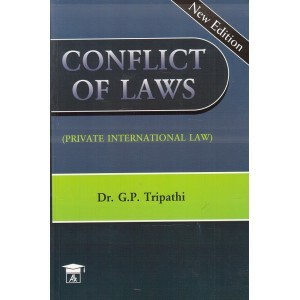 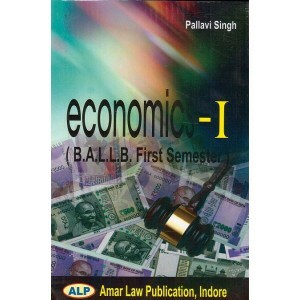 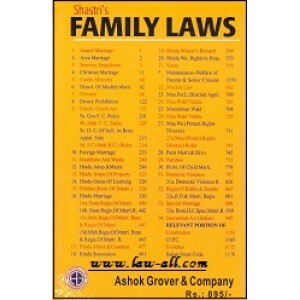 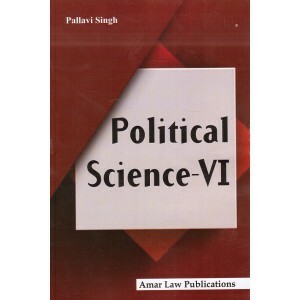 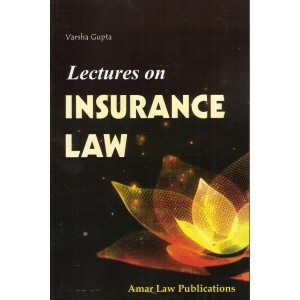 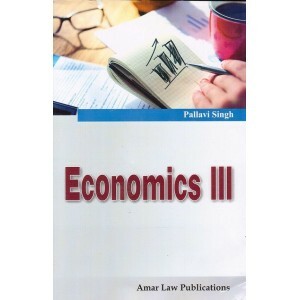 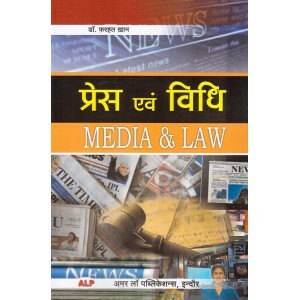 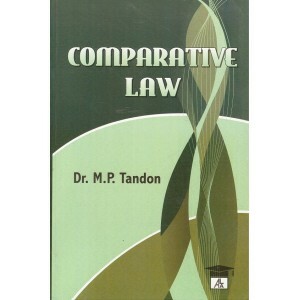 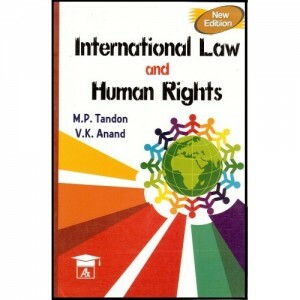 It is written by Dr. ..
Allahabad law Agency's English-1 by Uma Shanker Singh ..
Indian Economics for B.S.L Law Students ..
Allahabad Law Agency's Indian History For Pre-Law by U. S. Singh ..
Allahabad Law Agency's Indian Penal Code by Shailender Malik ..
'Indian Political Thought' was a part of the subject 'Political Thought' which catered to the nee..
Allahabad Law Agency's Principles Of Economics For B.S.L by Dr. S.R. 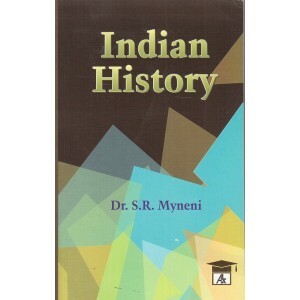 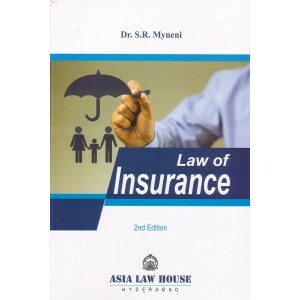 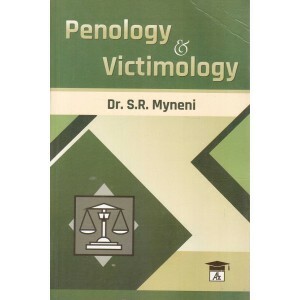 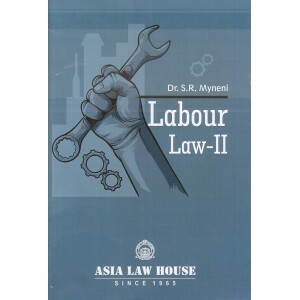 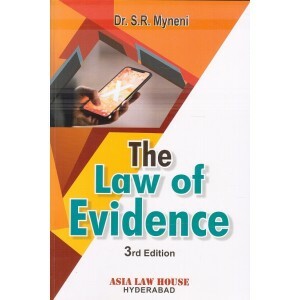 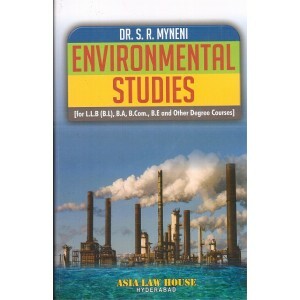 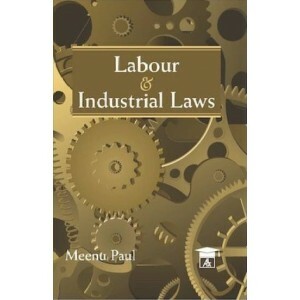 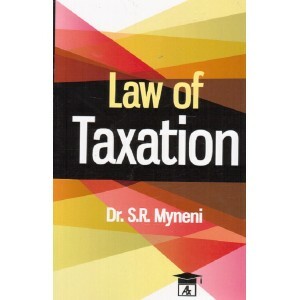 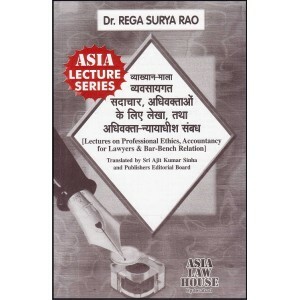 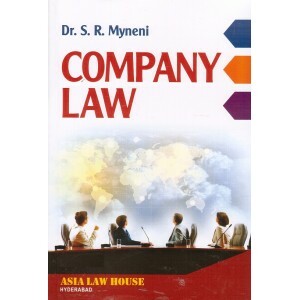 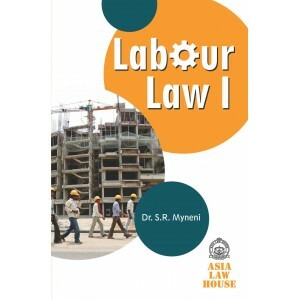 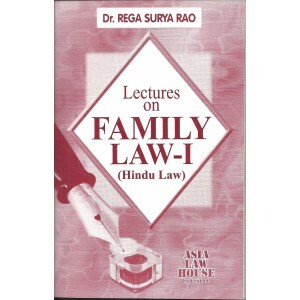 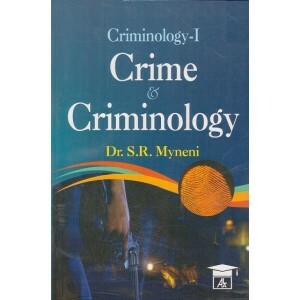 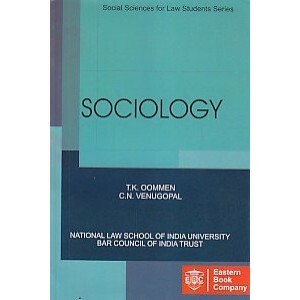 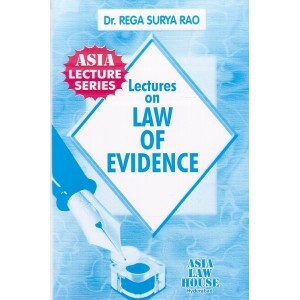 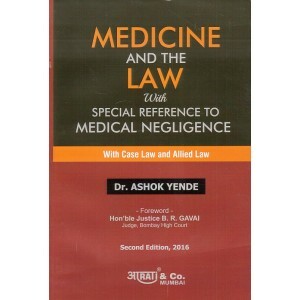 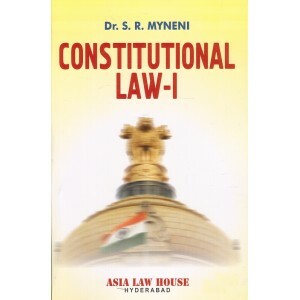 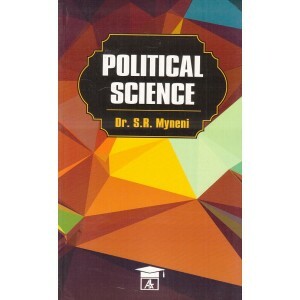 Myneni ..
Allahabad Law Agency's Sociology by Dr. S. R. Myneni .. 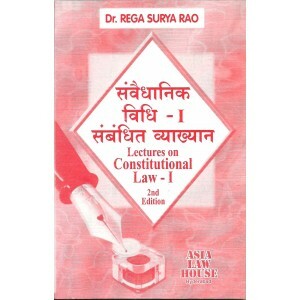 Contents : Unit-1 : Trade Unions. 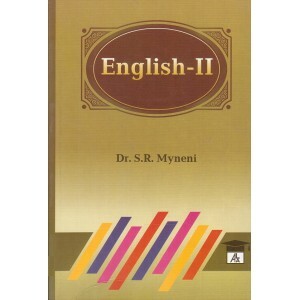 Unit-2: Prevention & Settelme.. 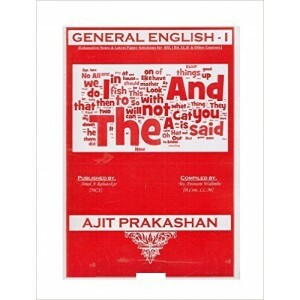 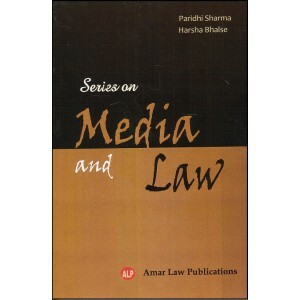 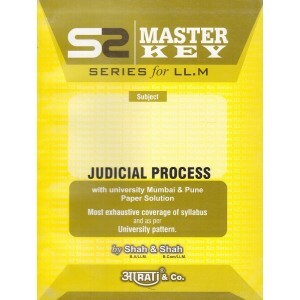 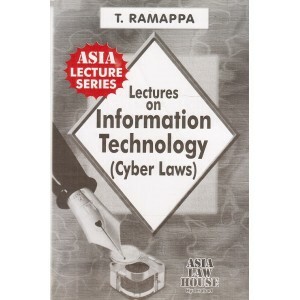 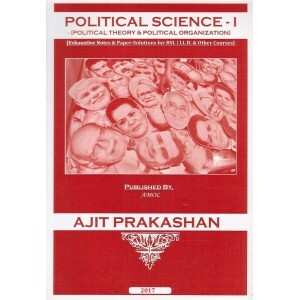 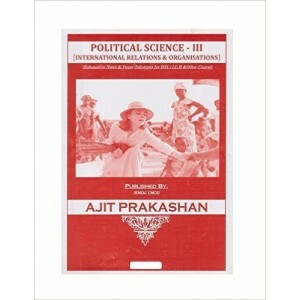 Contents: Unit - I : Mass Media Unit - II : Press Unit - III : Films Un..